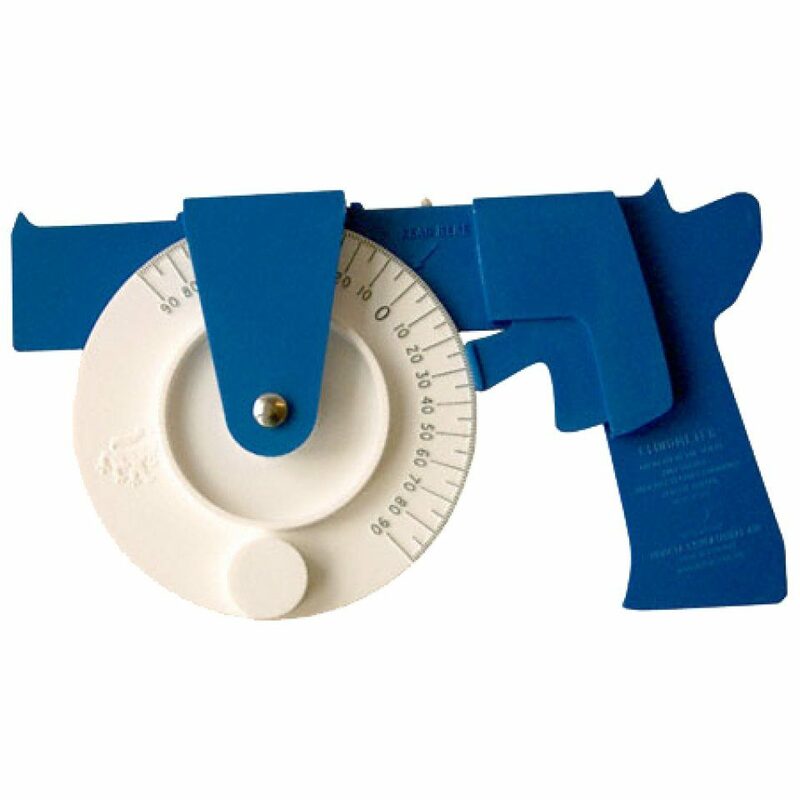 Locking clinometer to measure slopes or vertical angles. Great for Bioblitz events. 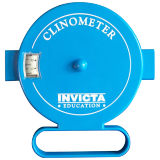 This large, easy-to-read clinometer is ideal for educational purposes and demonstrations. When the trigger is depressed the weighted protractor scale moves freely. 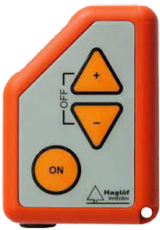 When the trigger is release the scale is locked in position, allowing the angle to be read off accurately and easily.